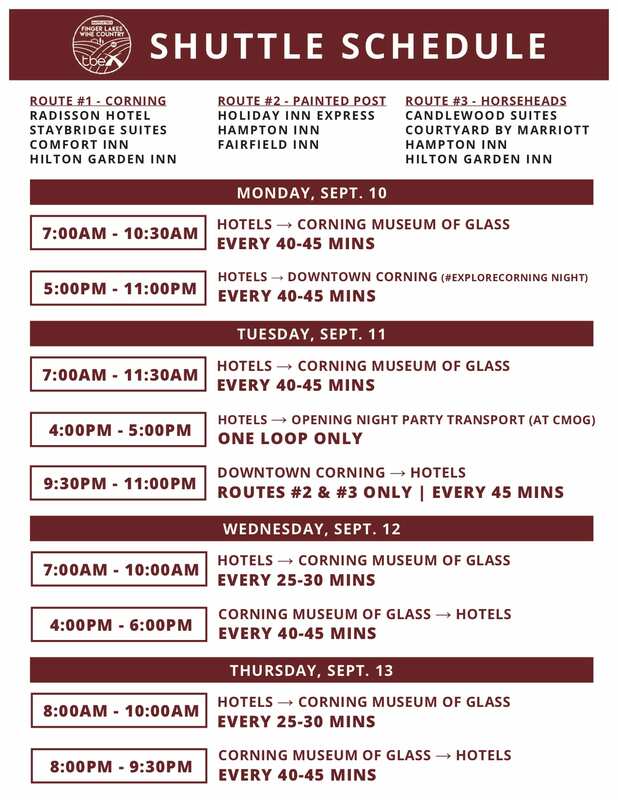 Transport to Opening Night Party – All TBEX attendees are highly encouraged take the busses from The Corning Museum of Glass to the Opening Night Party at Watkins Glen International. The race track is located in a very rural area and not easy to find. Conference registration will be open at CMoG until 5pm on Tuesday, so please plan to arrive at CMoG, register, and board the bus by 4:45pm. The party starts on the busses and upon arrival, each bus will make two loops around the famed road course track! Not to mention, the party will feature plenty of local wine and craft beverages, so it’s much safer to take the busses back to CMoG! Hello TBEXers! The snow is slowly starting to melt here in the Finger Lakes and we are pruning our vines and prepping for the warmer weather. 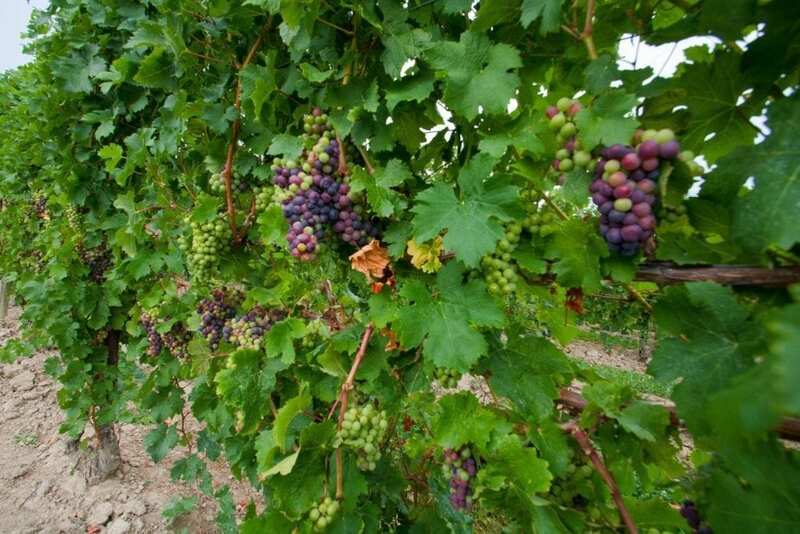 By the time you arrive in Finger Lakes Wine Country, we will have the best of the season ready to serve to you, plus a lot of fun activities for you to enjoy. However, you have to get here first, and that’s what we are here to help you with! Some of you may have already driven through our region and didn’t realize it. That is because as wonderful as we are, there are some pretty great landmarks near us to guide the way. 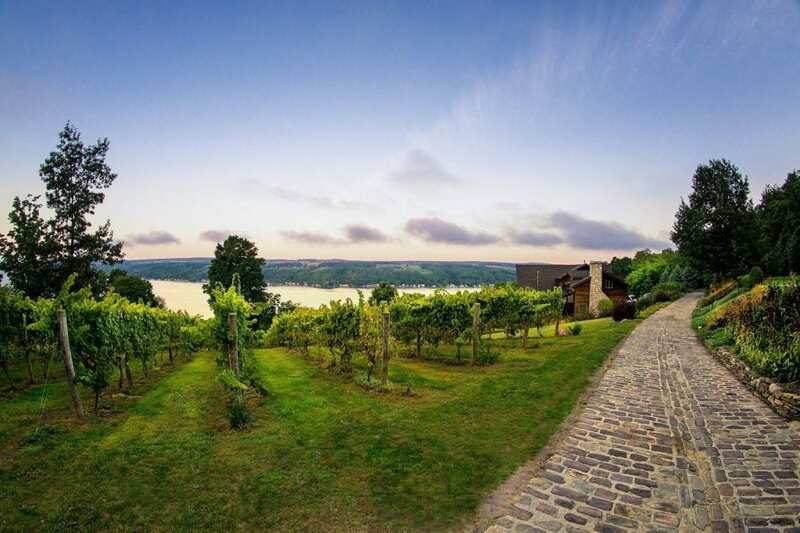 Corning, New York, your home base during TBEX North America 2018, is conveniently located right off I-86, which runs along the southern border of Finger Lakes Wine Country. 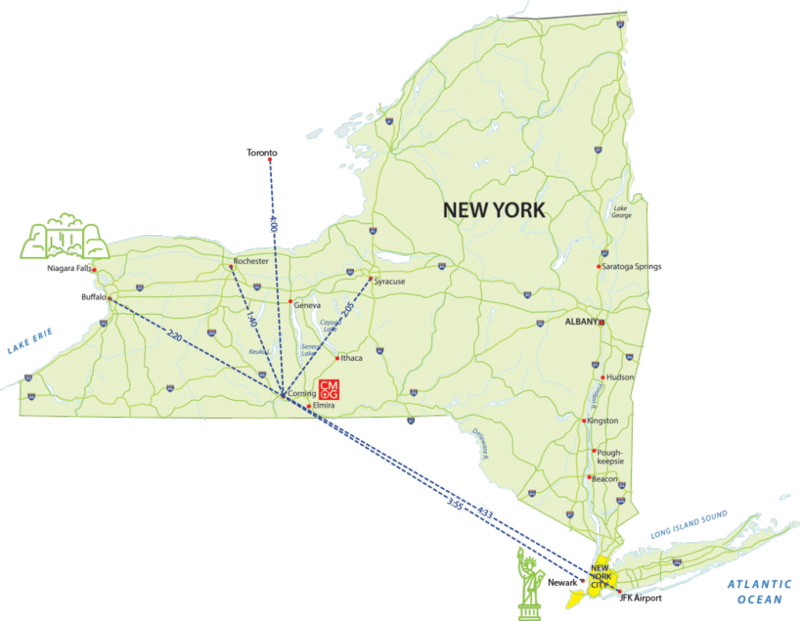 Corning is an easy drive from the major metropolitan cities in the Northeast. 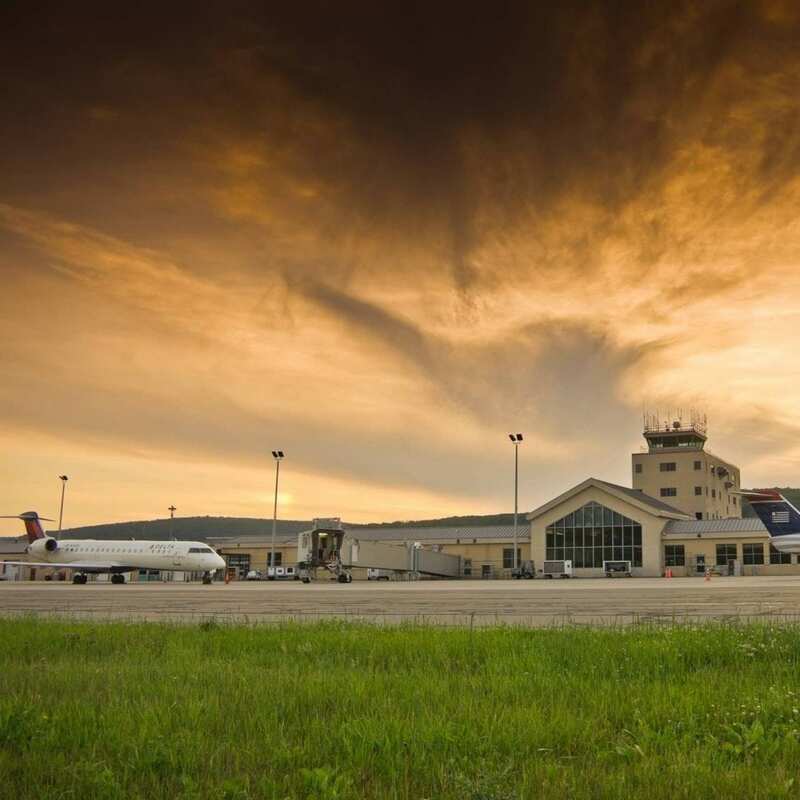 The Elmira Corning Regional Airport (ELM) is excited to announce the start of the major Terminal Revitalization project. Construction on the $58M renovation project began in August 2017. The new design will transform the user experience, using open-air landscaped courtyards and extensive glass walls that create a sense of walking through the woods. The expanded terminal will also offer additional amenities and a more efficient flow for travelers. The project is on target to be complete in October 2018, so our TBEX attendees will be among the first to get a preview of the new terminal. Our destination is best experienced by car. 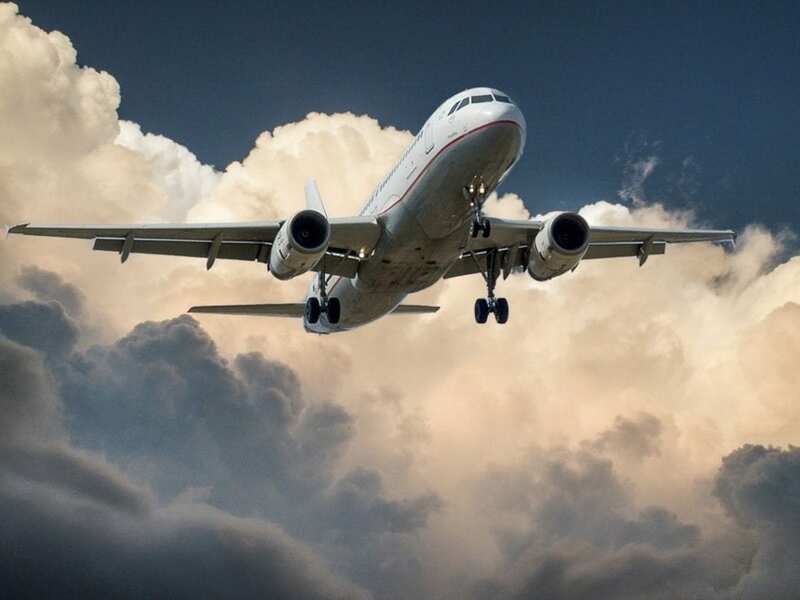 You can rent a car at all the airports listed above. For navigation, we recommend Google Maps. The Corning Museum of Glass, which is hosting as the conference venue, is completely wheelchair accessible. Many of the vineyards, restaurants, and hotels are wheelchair accessible as well. 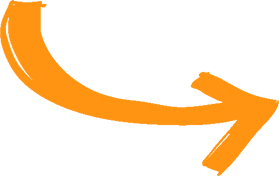 TBEX Keynote Speaker, Cory Lee of Curb Free with Cory wrote this great guide of accessibility in our region and surrounding areas. You can read it here. For more information about transportation, what to do, and planning the rest of your visit outside of the conference, please visit the official Finger Lakes Wine Country website at http://www.fingerlakeswinecountry.com/. You can also connect with us on Twitter, Facebook, and Instagram using the #myFLXTBex hashtag. In the meantime, we look forward to your arrival and cannot wait to raise a glass or two with you all! Cheers!